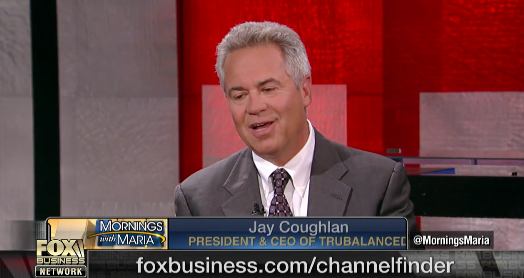 In case you missed it, Jay Coughlan was on the FBN Mornings with Mario Bartiromo show earlier this month. previous post: JENNY EVANS IS SO GOOD!!! next post: Another GREAT Match!